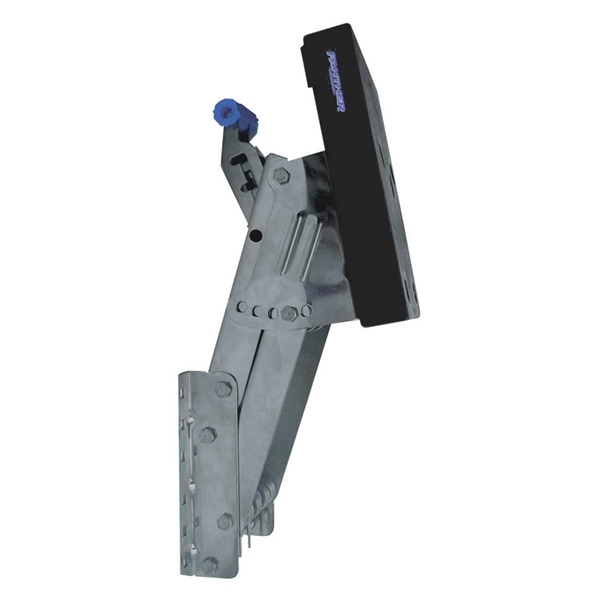 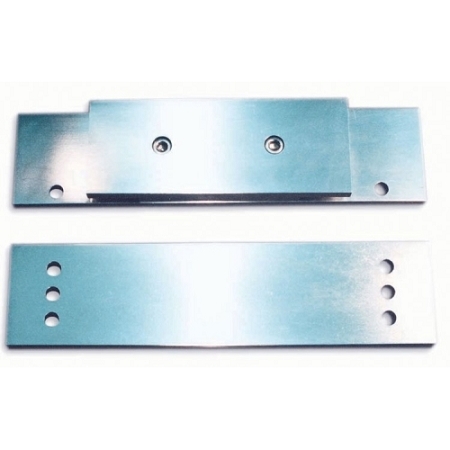 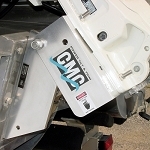 For installation of motors mounted with transom clamps, an adapter kit is available from CMC. 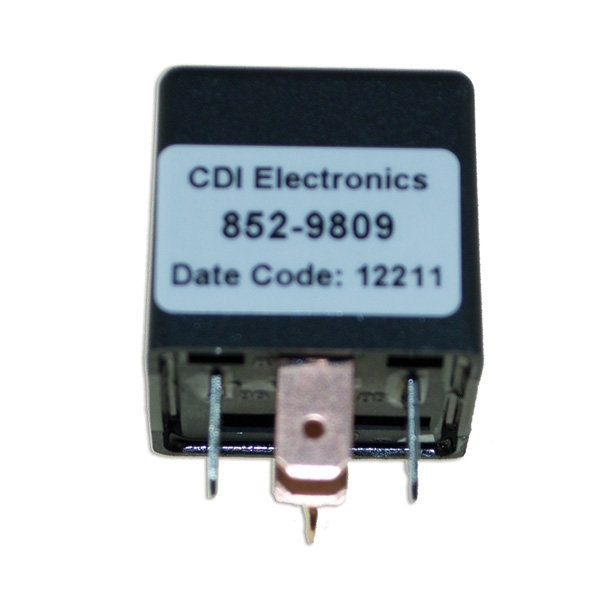 This adapter kit is made for quick and easy installation of these type motors. 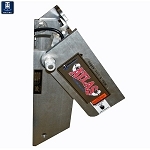 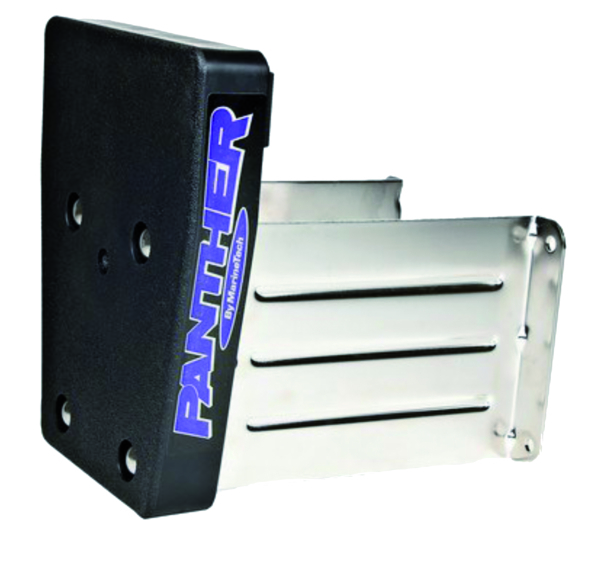 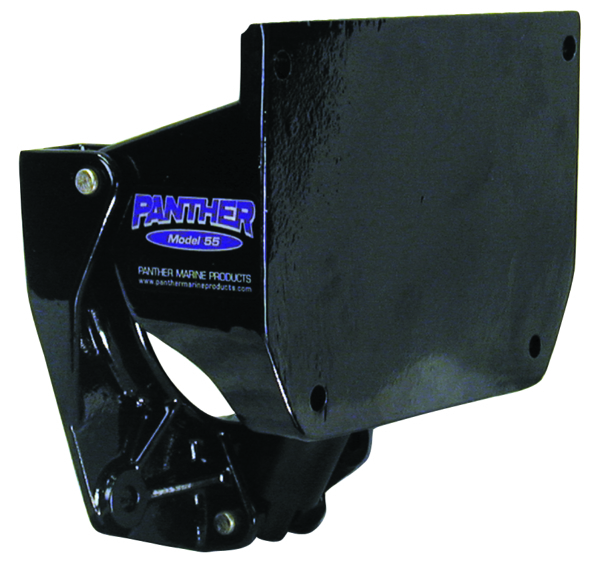 The photo above shows this adapter on a PT130 with a transom clamp motor.